Did you know that tomorrow, Tuesday, February 23, is National Banana Bread Day? Reach for your brownest, squishiest, ripest bananas and get baking! Banana bread might just be my favorite no-waste food. 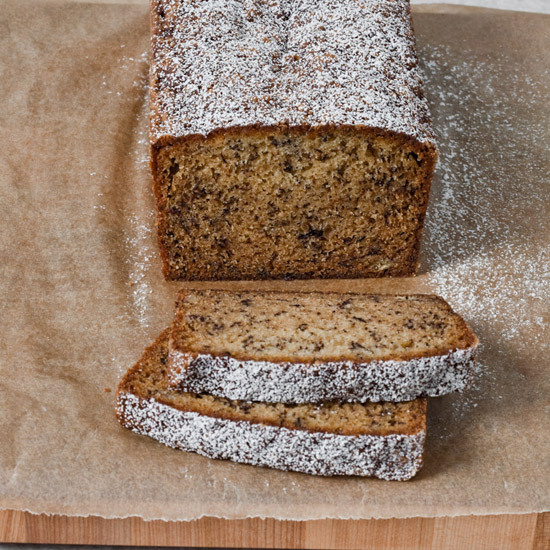 Sad, squishy bananas are rescued from the fruit bowl and transformed into something much better—banana bread. Bread that, if you are being honest with yourself, is really a cake. A cake that is lightly sweet and totally appropriate to eat for breakfast. Toss a few walnuts or flax seeds into the batter and call it a healthy meal. You can also toss all illusions of virtue to the wind and add chocolate chips. Better yet, smash those soft bananas into a sumptuous bread pudding. Don't let your own uneaten bananas wither in vain. 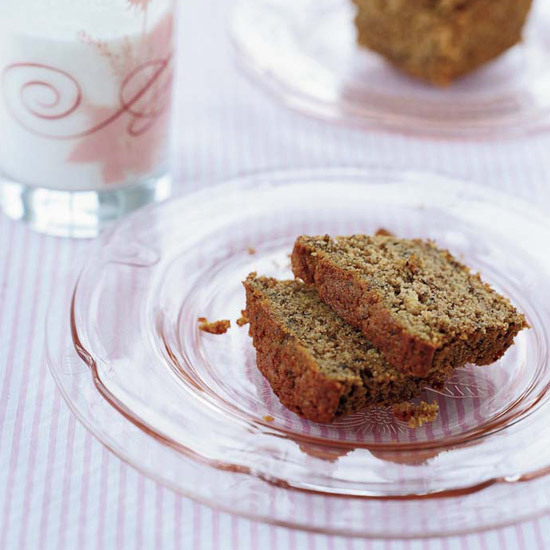 Try one of these seven banana bread recipes! 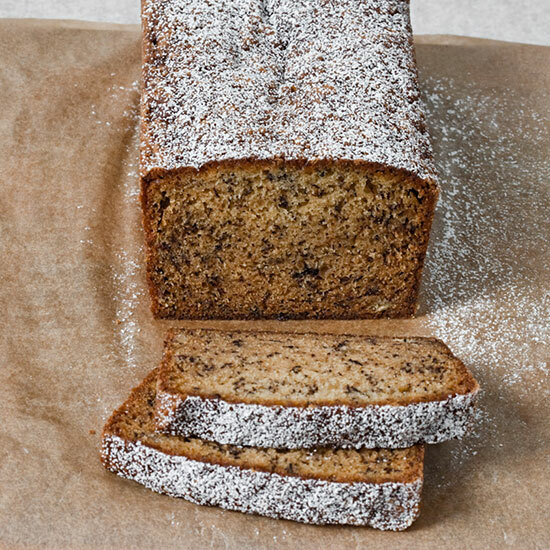 Full of healthy fats and potassium, this banana bread is as delicious as it is (mostly) virtuous. Perfect for breakfast or an afternoon pick-me-up! This is a recipe for banana-bread purists, no bells or whistles, but lots of banana flavor. Erin McKenna's peerless banana bread is incredible, full of bananas and cinnamon, but not a bit of refined sugar. Oh, and it's vegan and gluten-free. Win-win. Bananas, apples AND orange juice? 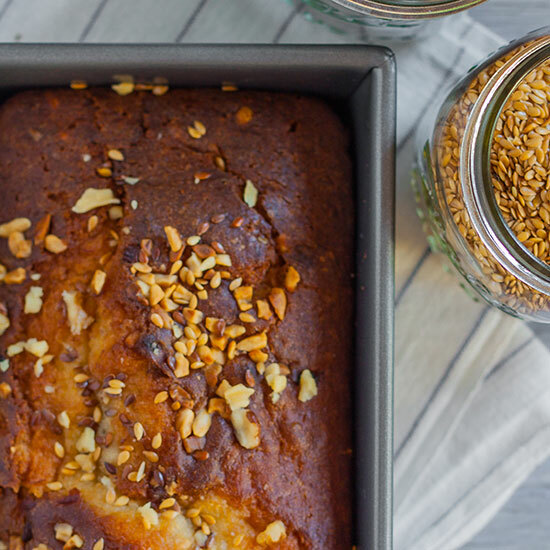 This fabulous banana bread is practically the perfect breakfast food. OK, so the apples are caramelized and there might also be a healthy amount of butter. But hey, think of all that fruit! 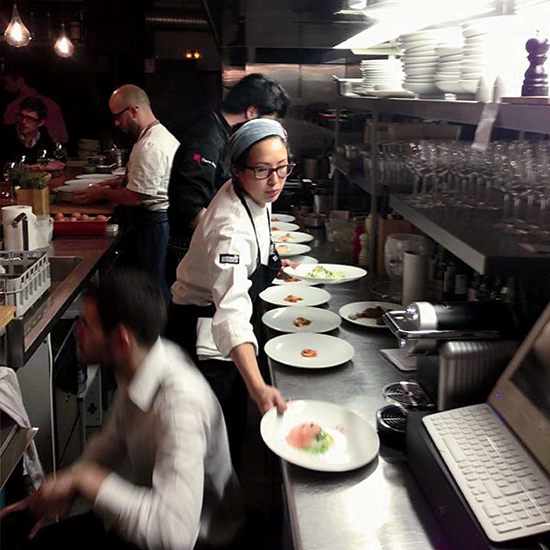 When F&W's own Tina Ujlaki tells you a recipe is perfect, it is. 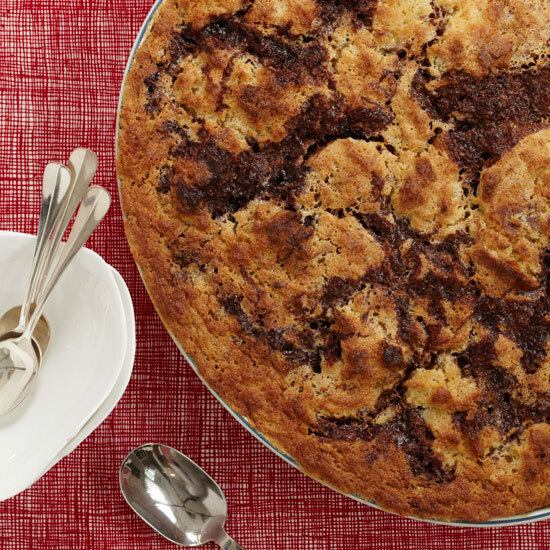 Add this to your must-bake list. It might be a stretch to include this gooey, decadent dessert here, but it contains both bread and bananas. And everything Mindy Segal makes is incredible. Make this for your next fancy brunch. 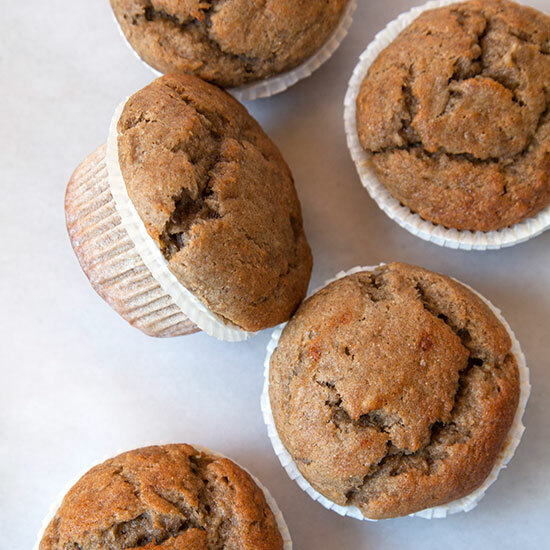 When you are flush with overripe bananas and rye flour but short on time, put away your loaf pan and whip up these delicious muffins instead. Good and good for you! Are Bananas Really on Their Way to Extinction?